Croatia is famous for its island-speckled coastline, with clear blue waters and long beaches. However, look inland and you will discover mountains, river canyons, waterfalls and lakes. 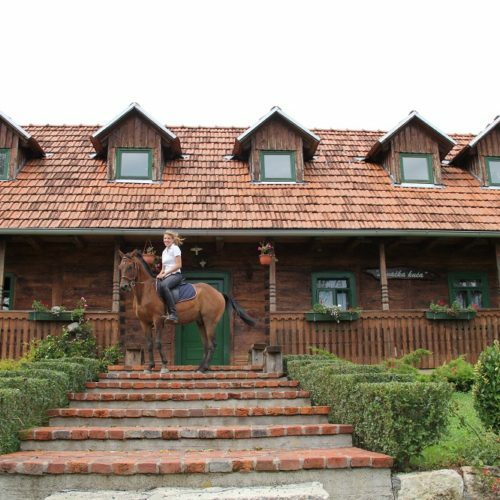 Our ride is set in picturesque rolling countryside making it a great destination for exploring this Balkan country within central Europe. Sharing food and drink is part of the Croatian culture and the locals' hospitality plays a big part here where you will regularly be greeted with big smiles and an eagerness to host. All of your home comforts in one holiday! A centre based riding holiday which features some fun and fast riding, staying at a family owned farm estate.